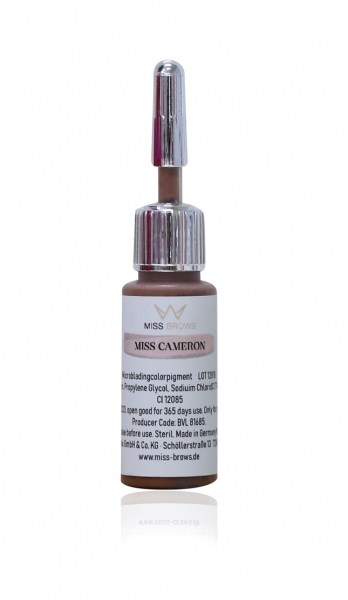 Our Microblading Color Miss Cameron is used for fixing mistakes. The color matches caucasian skin types. Before using, test the color on a non visibile patch of skin.